FINALS ARE FREAKING HARD/TIME-CONSUMING, YO. Looks like I didn't have to. And AWWWWWWWWWW that's just adorable! I can give an image if desired? No nonsense can be good too. Maybe next time I'll post one of his arts with many words (as you saw). Many words can be good too! I am glad that is liked! 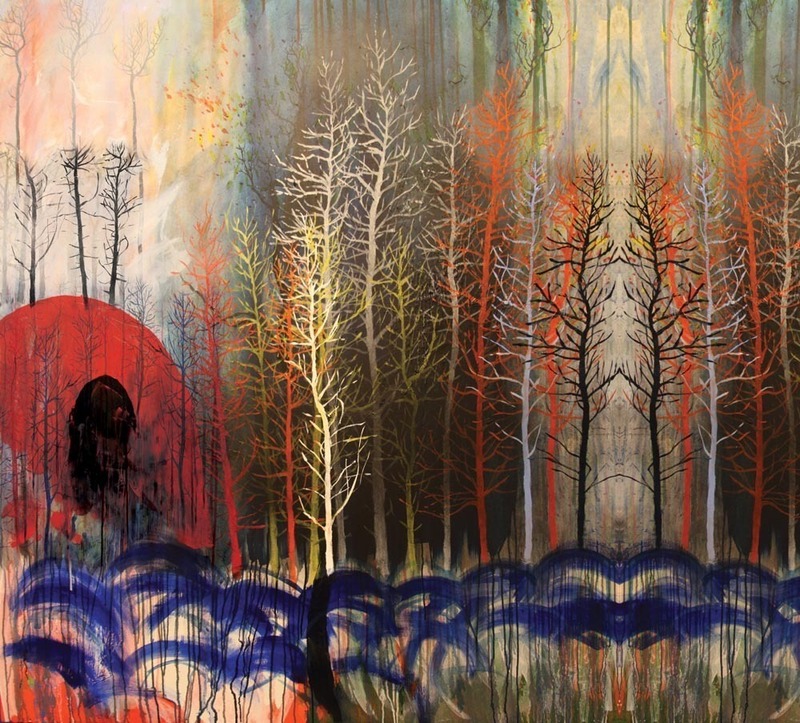 Thanks be to the artist, Stanley Donwood!